I was at the New York Public Library today working on a few projects. One of my objectives was to do some preliminary research for a book I may try to pitch. I won’t go too much into the details just yet because it is very much in the nascent stages. For now I will say that I have found a Civil War-related topic that I feel has been under-explored and that fits into several aspects of the war that I find intriguing. We’ll see where it goes. Another reason I went to 42nd Street was to do some research for an encyclopedia article I am writing. Actually, to say I have been writing is a little premature. For about two weeks I have been researching the Miami Hurricane of 1926. The research has now reached that point of procrastination where you know the subject well and realize you have enough material to cover the assignment, but don’t quite yet have the gumption to sit down and crank it out. In this case it is about 1,250 words, or five type-written pages. With the deadline still about five weeks away I figured it was too nice to stay in the house. So, off to the library I went to do my literature review for the possible book and to look at a few final sources for the encyclopedia article. Right away I realized that the book would probably not be helpful for my research. I have always loved artist books, though, and this one was especially beautiful. The book contained selections from a few letters and was typeset by hand over three decades after the natural disaster. One could read the entire thing in five minutes. It was not entirely clear from the information contained, but apparently the letters were written by a husband and wife who were corresponding to their daughter that they were well after the devastating storm. Now, all these years later in the late 1950s the presumed daughter, or other member of the family–the author/typesetter had the same last name as the husband and wife–was lovingly creating this small piece of art. 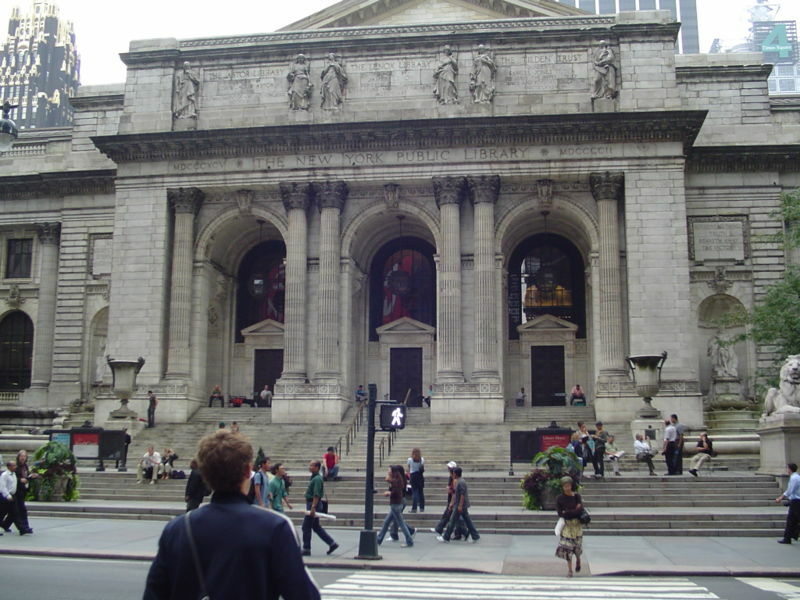 The print run was all of fifty copies, and the New York Public Library’s was donated to the institution in 1961. 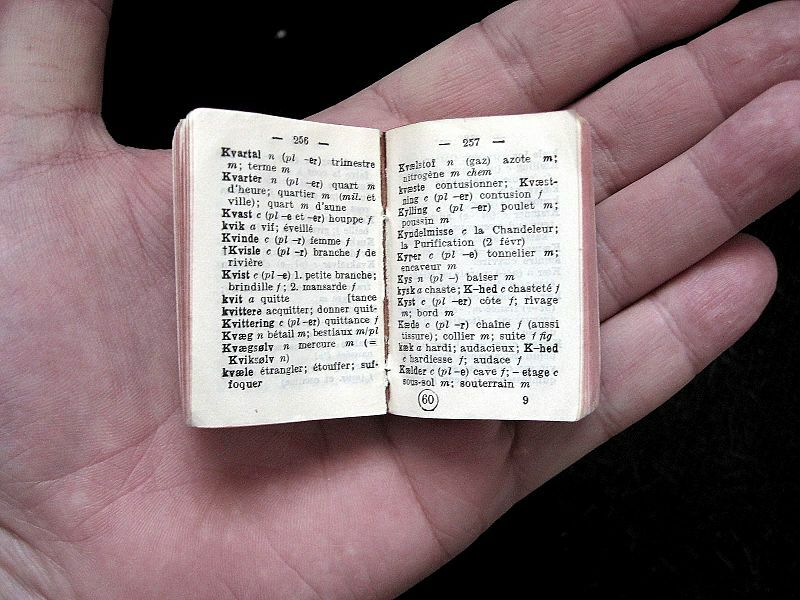 The content of the letters, the beautiful typesetting, the miniature binding–it was all quite moving. Then I noticed something was off: the date of the hurricane was incorrect. Someone, presumably the daughter/typesetter working all those years later, had the hurricane as taking place on September 13, 1926 instead of the correct September 18. Worse, because she missed the date of the hurricane she missed the subsequent days of the aftermath. From all my research I know more about the hurricane than I ever thought I would, and knew for certain that the dates were off. I figured it had to be the daughter because the parents would have known, having written the letters during the event. All I could think of was that she saw the “18” on the first letter and mistook it for a “13.” Or, the letters were not dated and she mistakenly believed the hurricane struck on the 13th. There is no way ever to know. I didn’t know what to make of the whole thing. Disappointment? Sadness? Amusement? Some combination of the two? Heck, I was probably the first person to be looking at the thing in the more than fifty years since it was donated to the library. In the end, I pointed it out to the two librarians on duty, told them the story, and then returned it. One of them put it back in its little container and that was that. The whole episode lasted maybe twenty minutes, but I could not stop thinking about it the rest of the day.